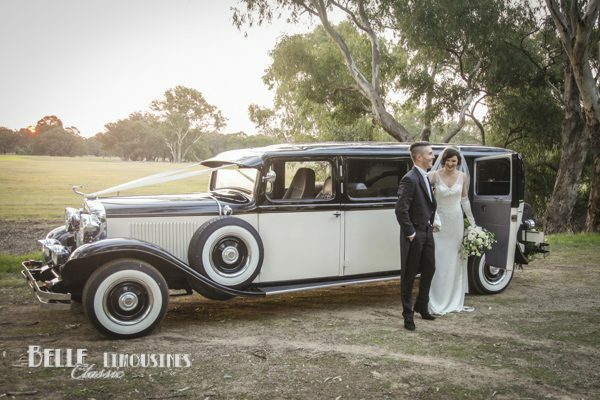 Hiring wedding day transport is the most popular way to get around on the day, with many options available to suit your wedding theme, style and budget. Always so elegant and stylish. 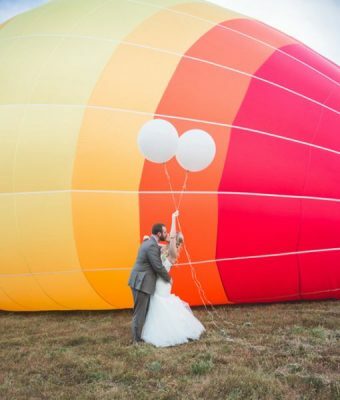 Perfect for all types of weddings. 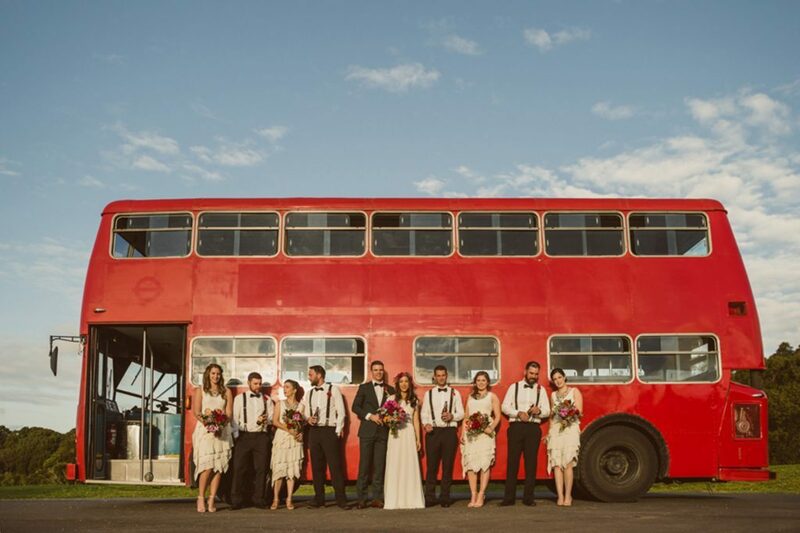 Very popular, stylish and great for larger bridal parties. 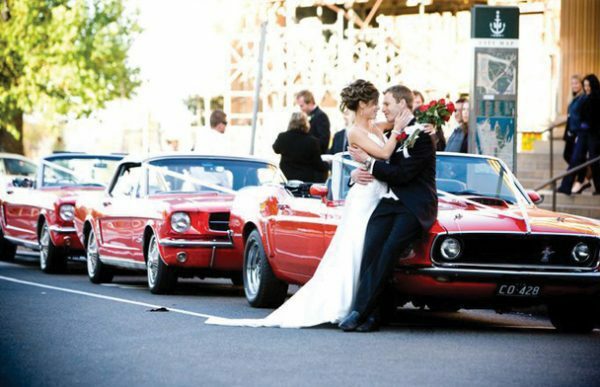 A great option for modern and glam weddings. Very cute and fun. They can be standard or stretched. 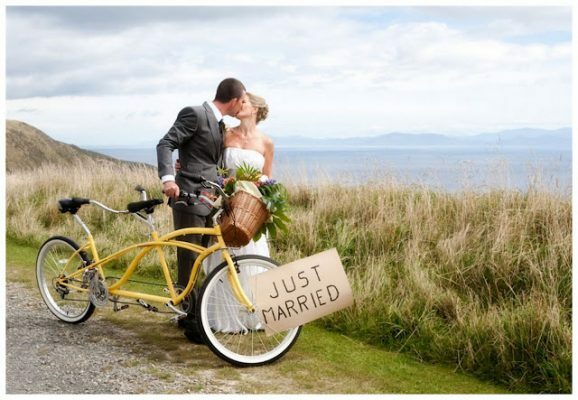 Perfect for vintage or beach weddings. 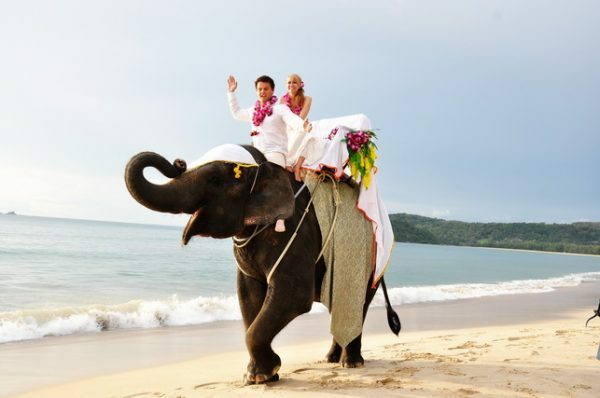 Fairy-tale weddings – need we say more? 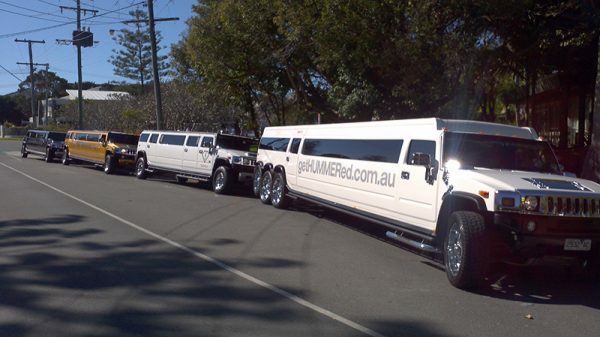 Who needs wedding day transport? 5. 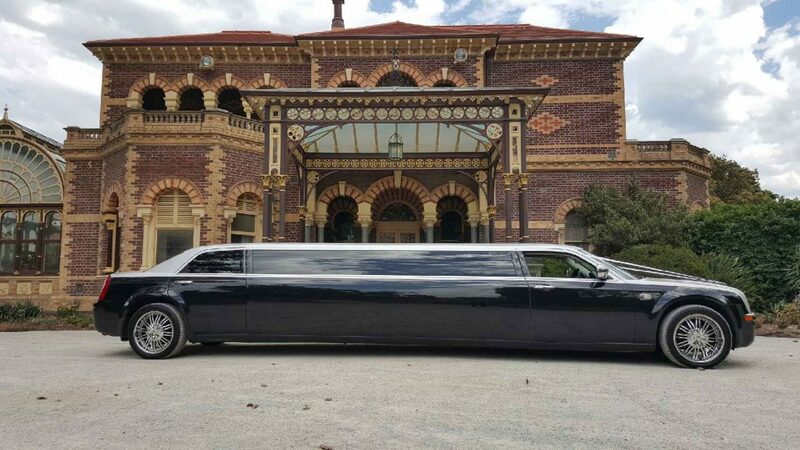 The ‘Getaway Car’ to pick the newlyweds up at the end of the night and take you to your hotel. 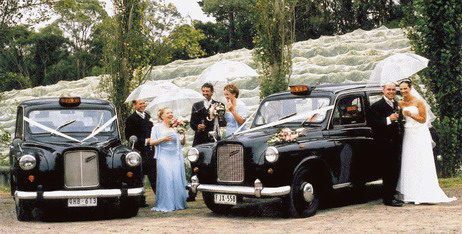 With so many unique, classic, funky and fun wedding day transport options available, the question is – what will you choose? 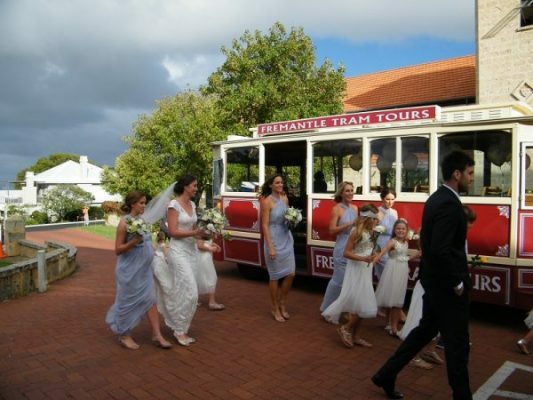 Also remember to get some fun photos with the hired wedding day transport and ‘enjoy the ride’.